Treat yourself to this elegant free envelope PSD mockup and letterhead mockup, that is ideal for your branding and corporate design presentations. 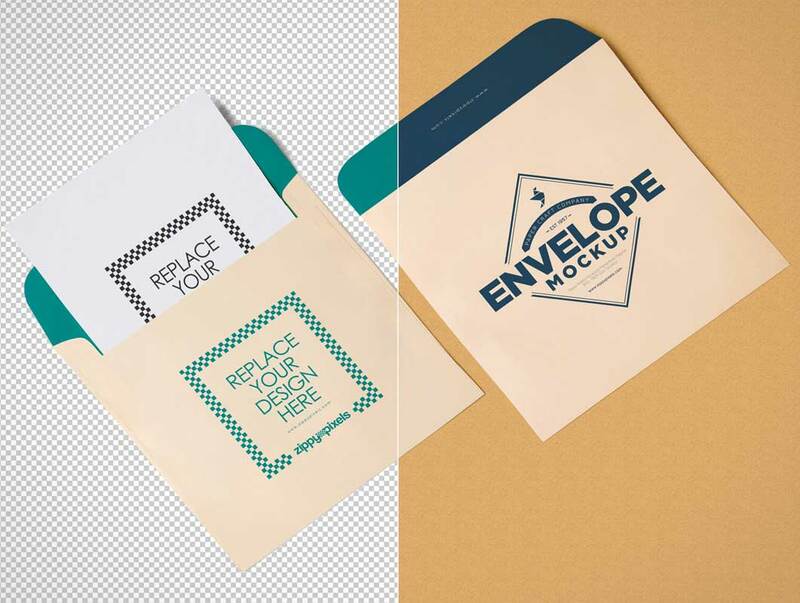 This envelope mockup is based on high-resolution photography and is offered in an isometric view with customizable colors, front and back design, you can even customize the flap of the envelope. As a bonus we have also included a half sliding letterhead mockup that can be edited according to your design or presentation requirements.